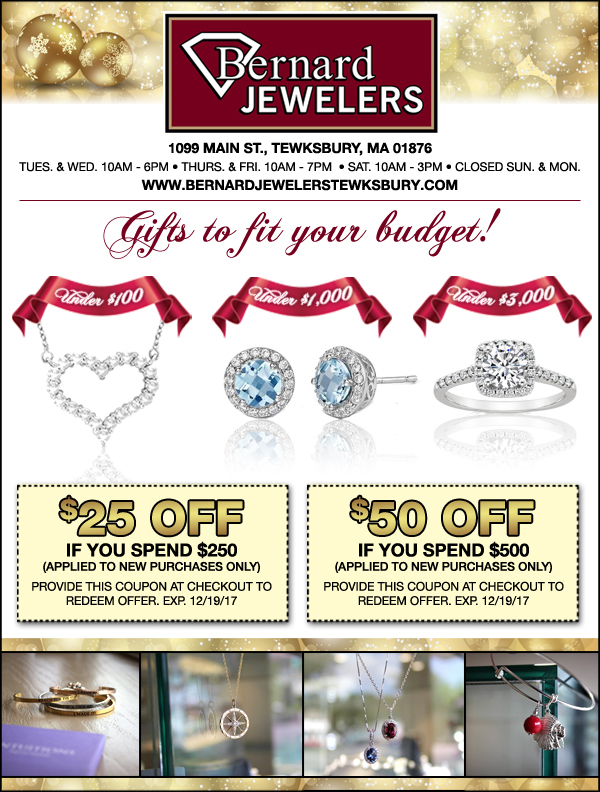 Welcome to Day 8 of our 25 Days of Christmas $1,500 Giveaway, 25 Days of Christmas Giveaway!, sponsored by Bernard Jewelers, your home for the perfect Christmas gift. In all, we will be giving away more than $1,500 in prizes! And here is the best part -- YOU STILL HAVE TIME TO ENTER!! Scroll to the bottom and see how to enter the 16 remaining drawings.